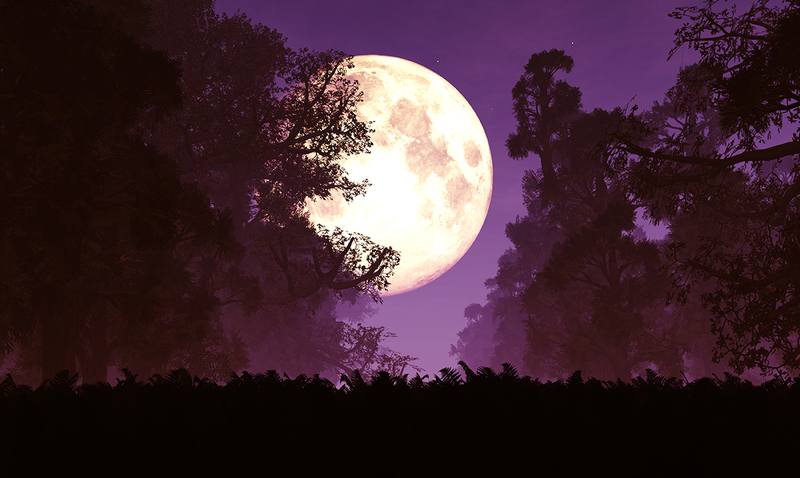 A supermoon occurs when the moon is full during the moon’s closest approach to Earth in its orbit. When this occurs the moon appears larger, closer and brighter, causing many people to relish in its rare occurrence. According to NASA the supermoon from Sunday was only the beginning. It is one in a three-part trilogy. The third one is going to be the most special of them all as it will feature a total lunar eclipse that will be viewable across North America. During this, it is said the moon will lose the brightness that was given to it as it as a supermoon and it will take on an eerie glow from the scant sunlight that will be making its way through Earth’s atmosphere. This often causes a reddish hue and is why moons that are completely eclipsed are referred to as blood Moons from time to time. The energies you have been feeling because of the December 3rd supermoon will not be subsiding anytime soon. As time inches closer and closer to each supermoon to come things will fluctuate. Do not be afraid, we will be keeping you updated on what these energies will bring. If you haven’t been meditating and focusing your energy, now is the time to do so. It is important to protect yourself from becoming overwhelmed energetically. The next two supermoons to come will be on January 1st and January 31st. And if the trilogy wasn’t exciting by itself, the full moon on January will be considered a blue moon. Yes, a Blue Moon! A blue moon takes place when two full moons occur within a single calendar month, which is quite rare. So it would technically be dubbed a super blue full blood Moon? Could you imagine? I for one cannot wait to watch these two supermoons to come. What a lovely way of putting it! For more information on this trilogy of supermoons check out the video below. I will definitely be making time for both, will you be watching these up and coming supermoons?